※ Ticket Limit: 4 tickets per purchaser/account. ※ Age Limit: Children 3 years old or older require a ticket. Age 2 or under are admitted free provided they sit on a parent or guardian's lap. Free attendance will not be adapted if extra seat is needed. ※ Some seats might be with an obstructed view of the stage effects. ※ Wheelchair guests should contact the local promoter in advance after you purchased tickets. 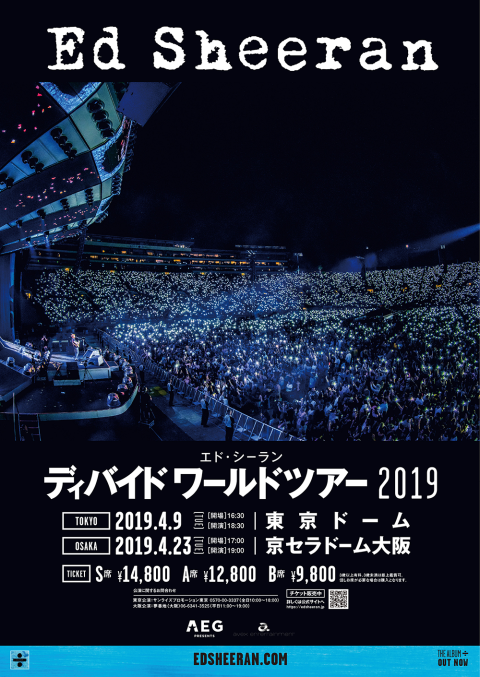 Secondary ticketing and ticket resale, such as ticket touting around the venue on the day of the show, reselling tickets through the internet, and putting tickets up for auction, are strictly prohibited regardless of any reason or price. Any tickets purchased from unauthorised ticketing websites such as secondary ticketing platforms will be invalid and will not gain entry to the venues. Please note that absolutely no refunds will be made for the resold tickets. Accompaniments receive access to the venue only when the purchaser enter the venue. You are required to bring a valid form of photo ID. If you fail to present the photo ID with the ticket, you will be refused to enter. In that case, no refunds will be made regardless of the reason. Any IDs without photo or without authorisation by public institutions will be invalid. *Please see below for details of accepted forms of photo IDs. Valid forms of Photo IDs are like Driver's license, Passport, My number card with your photo (Notification voucher is invalid.)etc. that authorised by public institutions. 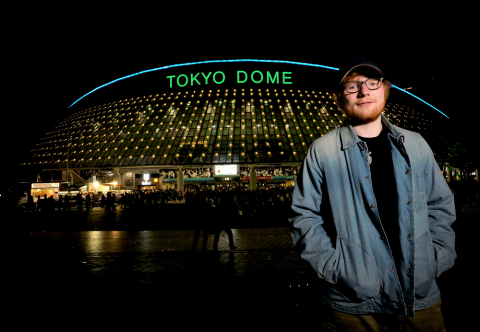 1.Your ticket purchase (and for accompanying person(s)) constitutes a personal license to attend the Ed Sheeran concert in Japan. By purchasing a ticket, you agree to your personal data collection and usage. 2.Your ticket(s) are sold by the promoters and approved ticket agencies directly to the consumer. Any tickets purchased by businesses or traders are in breach of the terms and conditions of ticket sale and may be invalid. It also applies for private personal re-selling on no matter what price. 3.You agree to and are bound by the Ticketing terms and Conditions applicable to this event. ii)A valid photo ID or Passport matching the customer name on Confirmation Email. 5.Ticket sales are limited to a maximum of four tickets per person. 6.Accompanying person(s) must arrive and enter the venue with the purchaser. 7.Children 3 years old or older require a ticket. Age 2 or under are admitted free provided they sit on a parent or guardian’s lap. Free attendance will not be adapted if extra seat is needed.